Cursive fonts may not be viable for regular handwriting but it is quite eye-catching and impressive and hence has found widespread usage in typography. 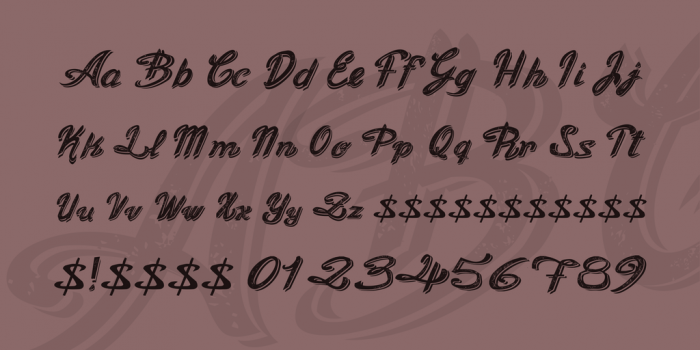 Cursive fonts are so attractive that it is the first of options for any advertisement and branding purposes. 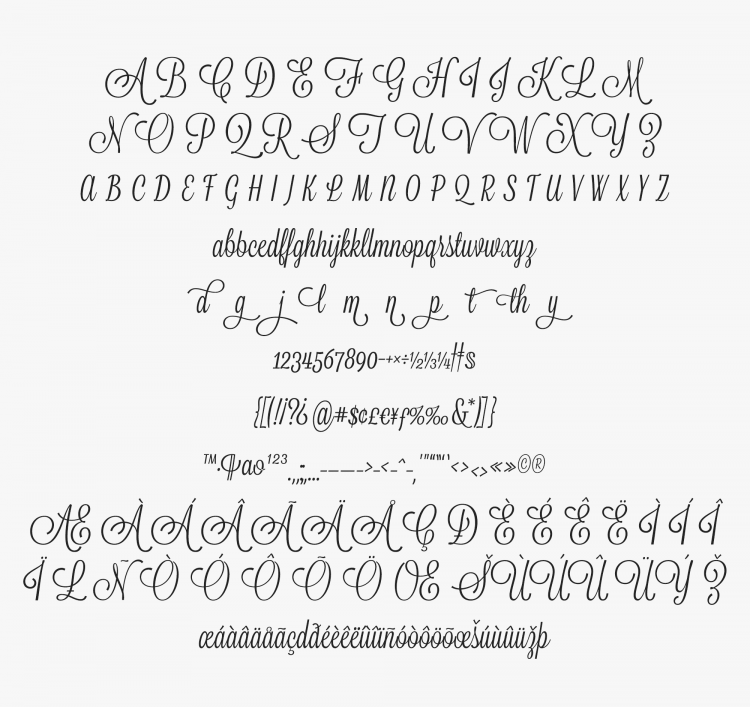 Variane Script is one such font which is perfect for such purpose. It is inspired from vintage style and yet is very contemporary. 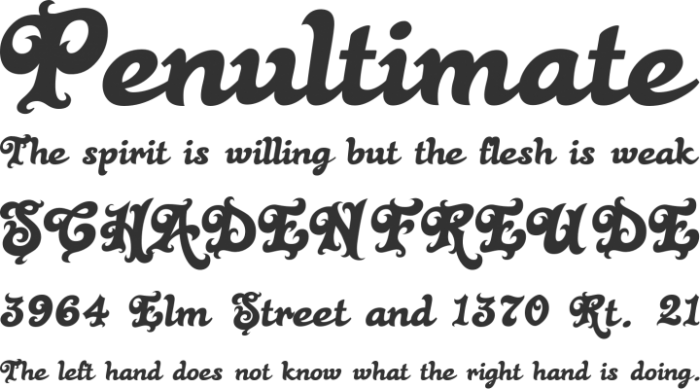 Lavanderia is a cool cursive font designed by James T Edmondson inspired from Laundromat windows and is perfect for website headings and even the body contents. 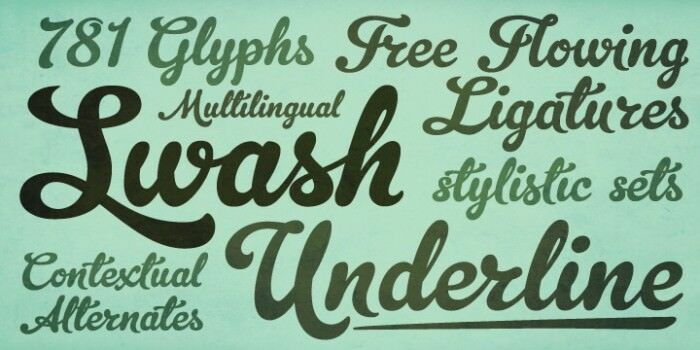 Websites choose cursive fonts as it is pretty appealing and leaves a good impact. 3. 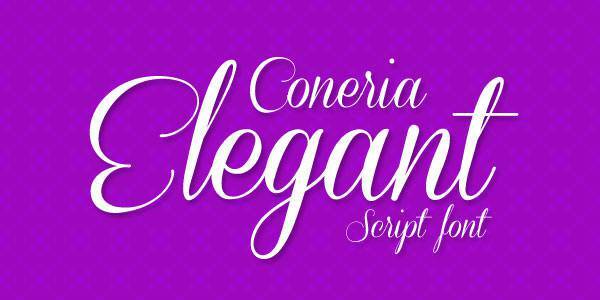 Script fonts for Hoardings and Headers. Hoardings and headers have to opt for a typeface that displays an eye catching script and hence cursive fonts are the best options. 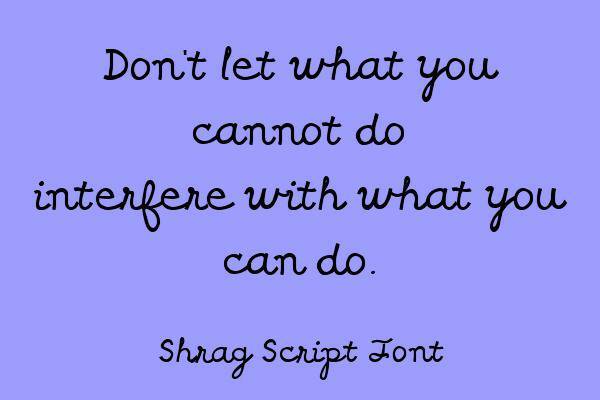 There are millions of script fonts for this purpose solely as it has a widespread commercial usage. Weddings offer many fancy occasions where one needs a fancy font starting from the invitations to the banner displays and hence cursive fonts are the favorite and most chosen script. Cursive is used even for other formal and informal usages. 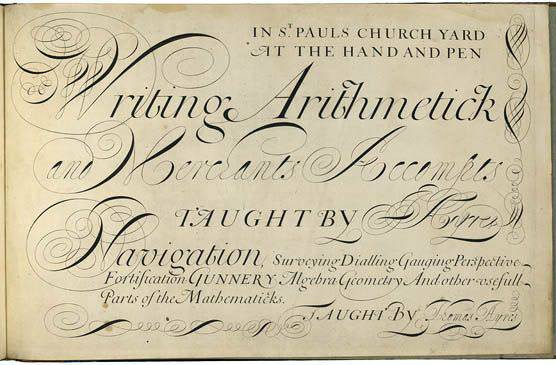 Cursive fonts have found an irreplaceable arena in the printing of certificates and other scriptures for official purposes. Allura is one such script format designed by Rob Leuschke which is quite stylist and yet prominently has a formal essence to it. This is a personal usage of scripts and has been in every culture since vintage era, and likewise uses cursive writing quite widely. 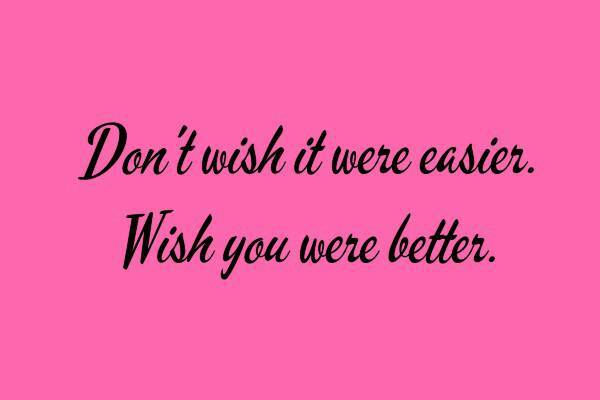 This follows fonts that look more like hand written and hence one best option will be Debby fonts. Poems and letters sure do seek an impressive font such as the cursive writing as it vows to give you a feel of the era where all people had was pen and paper. Dancing script is one such option which gives an elegant yet informal look. 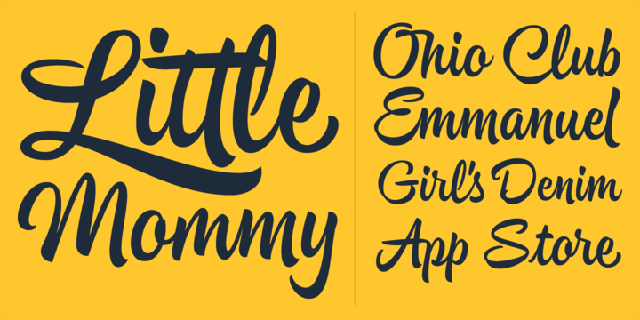 Cursive fonts are widely accepted for commercial purposes because of their effective styling and hence now day’s cursive fonts are in demand for the logo making of small and big companies and startups or may be for the redesigning of logo as well. 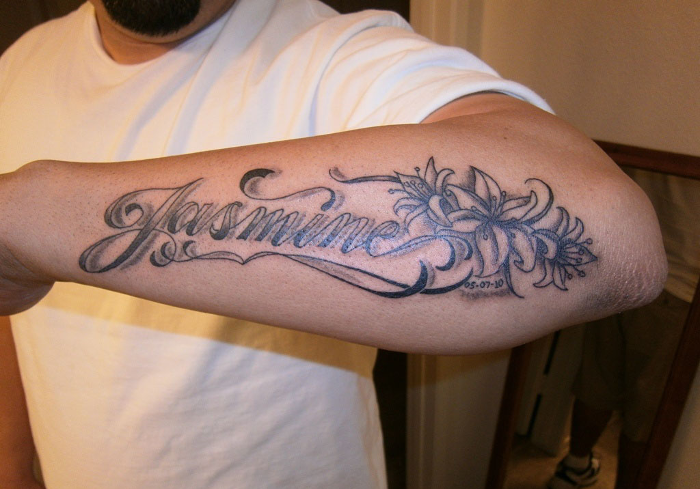 Every person wishes his/her tattoo to be unique and eye catching and hence cursive fonts are the best in market for them. Some people use it for quotes or may be for inking names or dates and hence cursive fonts make them stylish and personal. It is being widely used by designers for website designing and other purposes as cursive fonts make the binary world more humanly and personalized. 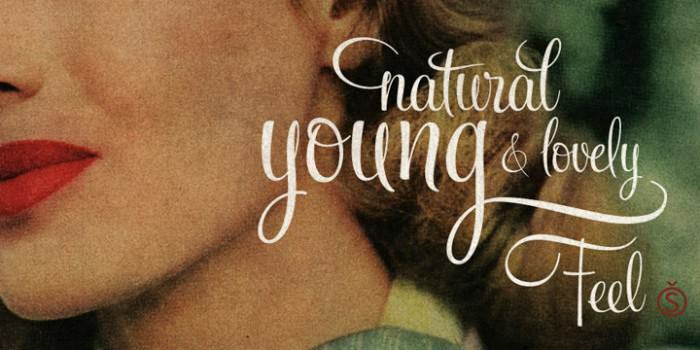 Using cursive writing surely does improve the impact of your work as it will make any design look like handwritten. Cursive writing is a type of handwriting or font that writes the letters in a flowing manner without lifting the pen for a word. 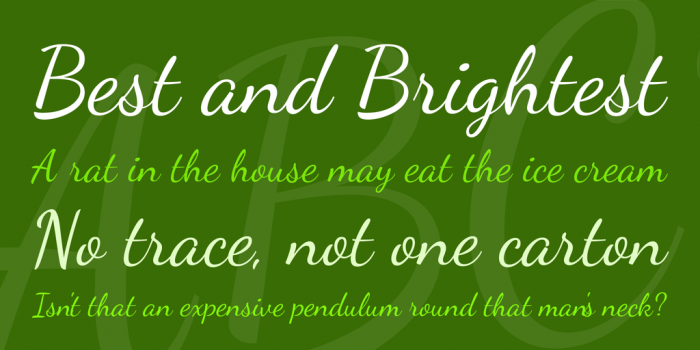 The main purpose of cursive fonts is to make writing faster and hence time saving. In the earlier days cursive fonts were always joined together but with the passage of time there have been many modifications of pen lifting and hence making it quite favorable. 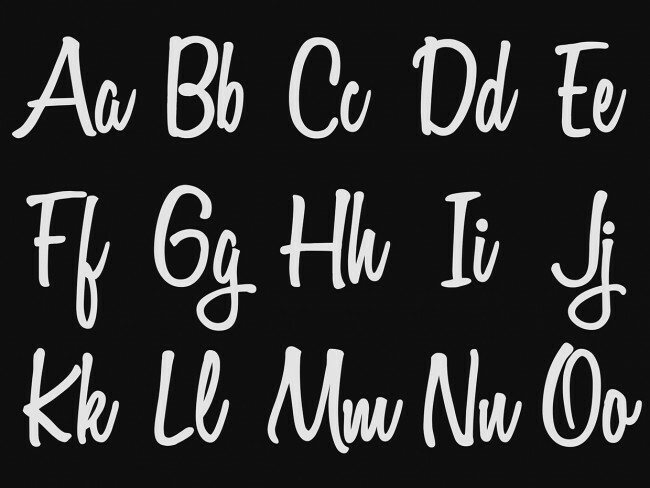 There are many cursive fonts and each of them depicts a different mood. Such as the Samantha Script expresses elegance and delicacy and has more than a thousand alternatives hence is quite handy. 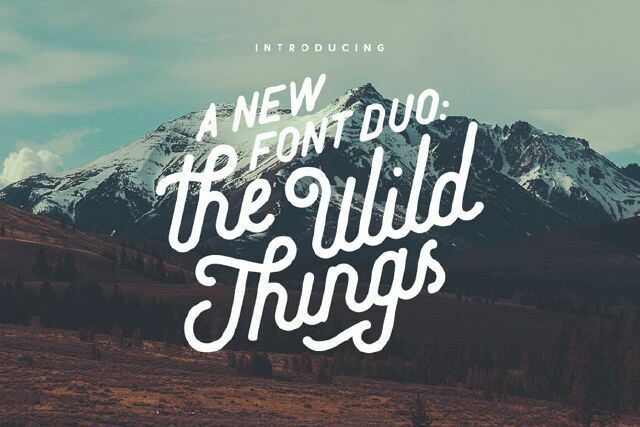 Dom Loves Mary is the font that expresses love while Thirsty Rough has a tint of brutal and grunge touch. 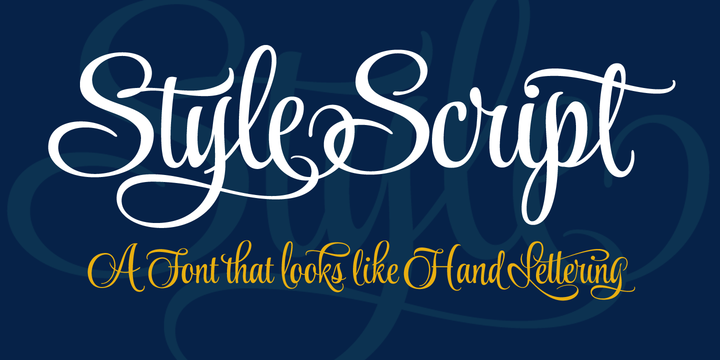 Feel Script is a variant that is fancy and feminine and expresses elegance with over 1200 glyphs. It offers you the best stylist, contextual and titling alternates with all those swashes and ligatures making it best option in artworks and in informal invitations. 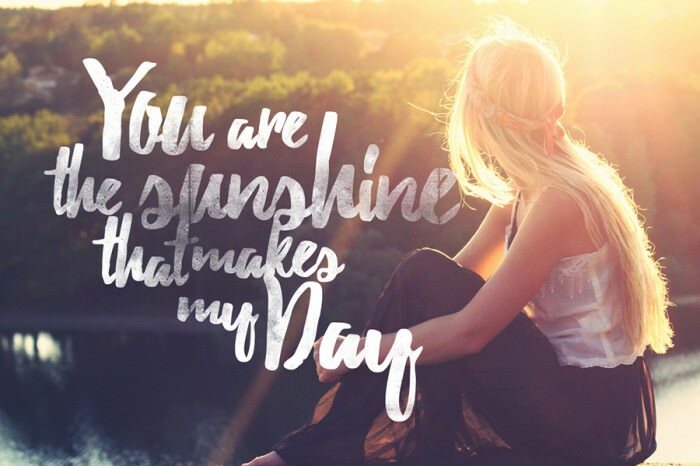 Aphrodite Slim is another beautiful font with really narrow lines and has pretty endings to start and end of a word. There are cursive letter fonts that are as old as medieval times such as the Old English Cursive to thousands of newly modified fonts. The former fonts were mostly looped and italic but the later days had many modifications and now we have cursive fonts such as the Gelato script which is quite funky with a lot of pen lifting. Cursive writing has be under many arguments about its viability yet many studies show that cursive writing is the foundation for neat writing and even helps students with dyslexia for better hand eye coordination. Some cursive writing fonts are used in artwork and scriptures such as the Aguafina Script with is eye-catching and elegantly artistic. Usually cursive writings have a feminine essence due to their thin lines and curvy shape and hence for occasions which need to be masculine or may be a little plain there are thick cursive scripts. Ballpark is one such font created by Mickey Rossi. Black Rose is a bold font and at the same time beautiful too. In early days almost all the letter writings were done in cursive writing and hence the old English cursive fonts have had a lot of impacts on the modification of cursive fonts on letter days. 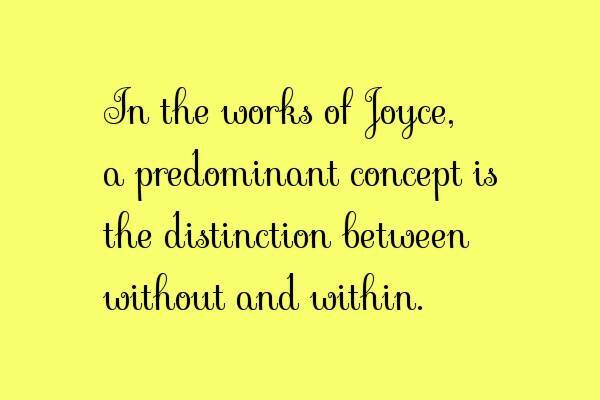 The conventional cursive was looped writing but it has time consuming and hence the italic cursive came into existence. The Round Hand by William Banson and John Ayers was widespread for almost two centuries. At a given point the cursive fonts were the only widespread script all over the world be it Russian, German, Latin and even in the Asian countries. The United States Declaration was all cursive and even their Constitution is written in Cursive Fonts. 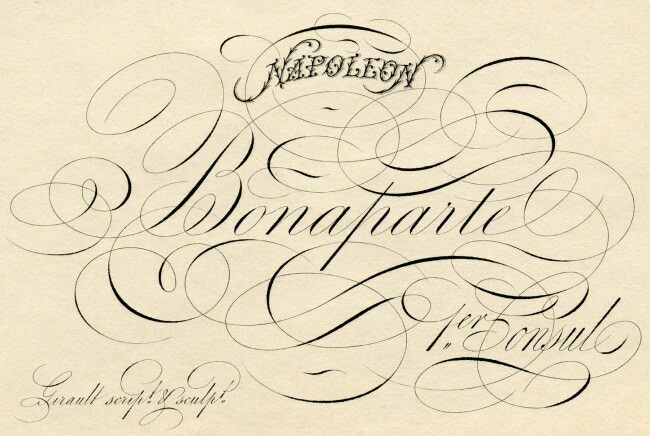 The Spencerian Script is a classic American font from 19th century. 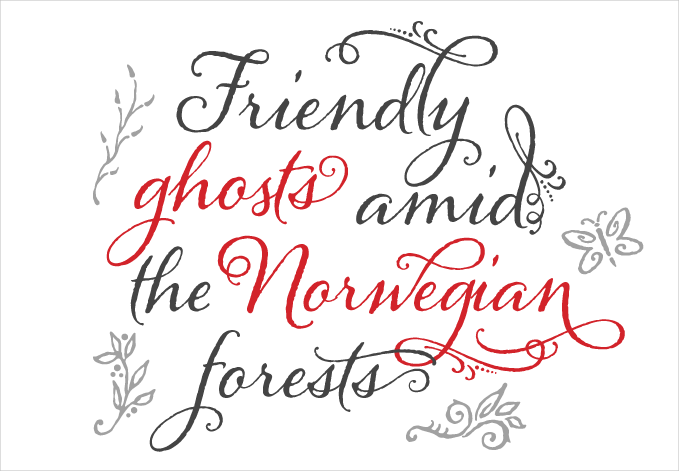 Kurrentschrift is a German vintage cursive font. 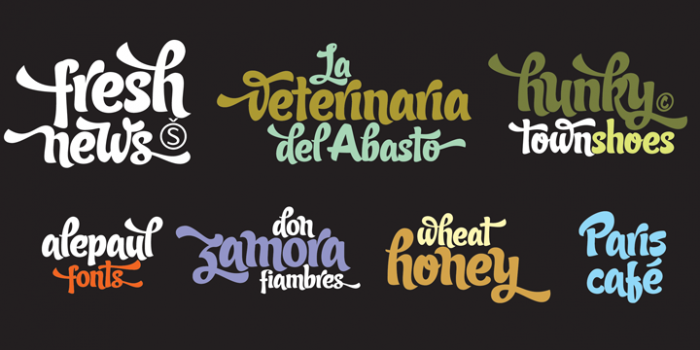 Candy Script is a font inspired from Argentinian Culture and is beautifully blended with quirkiness and sets the right playful mood for any scripture. It has a handbrush finish which is delicate yet bold and is perfect for any project as such. 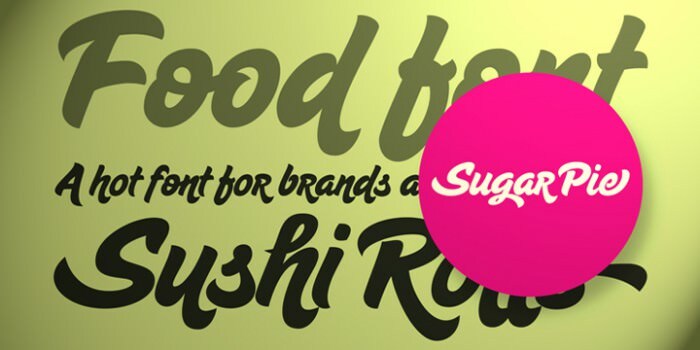 Sugar Pie is yet another such funky font which is inspired from Latin and is a reflection from the 60s. Cursive writing gives endless options of different scripts, there are scripts that portray and elegance and then there are some cursive fonts that are quite quirky or be rogue and rough. It lets the scripture speak the emotion you want to portray.